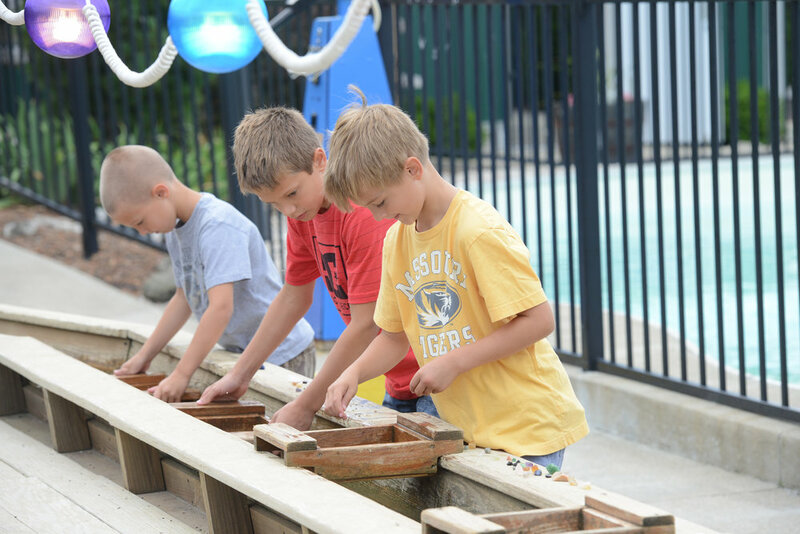 Modeled after a scene from the Old West, our Sifting for Gemstones & Fossils attraction gives you the opportunity to discover treasure like a real prospector! Water falls from a tower, tumbles down a series of troughs, and cascades into the main sifting sluice. Dip your special screen-bottom box into the stream and watch the sand disappear to reveal the treasure you get to take home! We will be reopening for the 2019 season in May! Bumper boats will be closed until Memorial Day weekend. All hours are weather dependent and may change at any time.